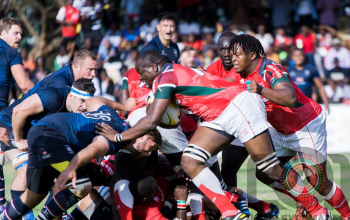 Kenya Simbas lost its second match at the ongoing Hong Kong Cup of Nations after going down 31-10 Russia on Tuesday. 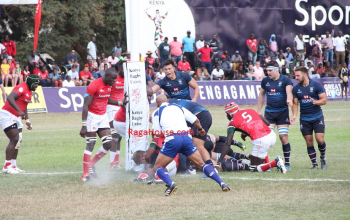 The Russians ran in five tries and three conversions against Kenya’s one converted try and a penalty. 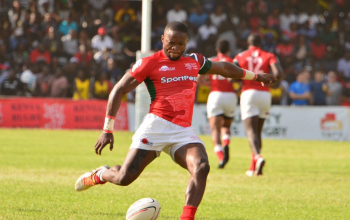 On match day one Kenya went down 23-3 to Chile. 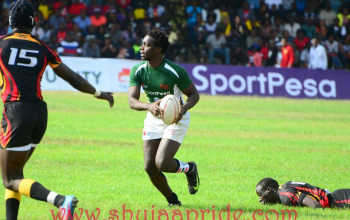 Substitute Nato Simiyu scored Kenya’s sole try after quick hands early in the second half with Darwin Mukidza adding the extras. Mukidza had scored the opening penalty after an offside from Russia. 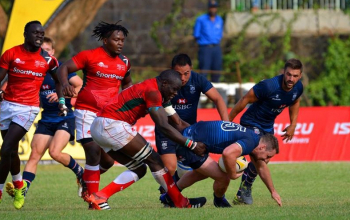 The defeat leaves Simbas fourth in the four-team tournament. Chile and Hong Kong square out in the second match at 2pm. World Rugby 7s star German Davydov bagged Russia’s opening try after a fantastic pass from fullback Alexander Budychenko. Evgeny Nepeyvoda got Russia’s second. Nepeyvoda would score again to make it 19-3 at the interval before Schev scored off the maul immediately after the break for a 26-3 lead. 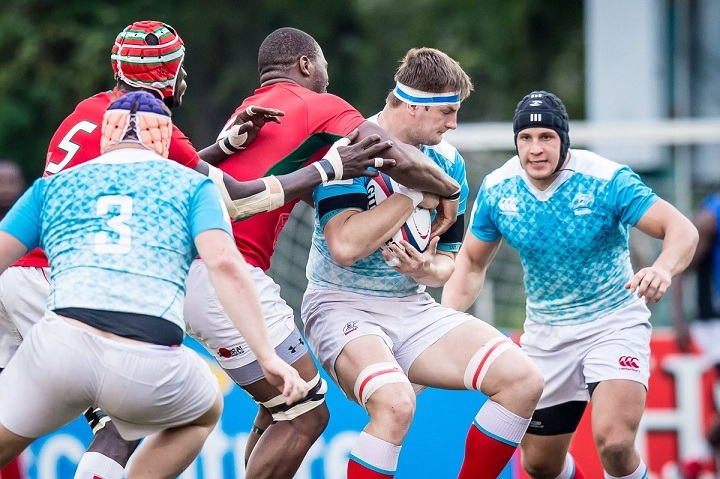 Kenya then answered through Nato Simiyu but Russia would score a fifth through Anton Ryabov to make it 31-10. 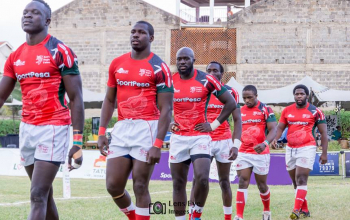 Kenya’s last match will be against Hong Kong on Saturday, November 18.